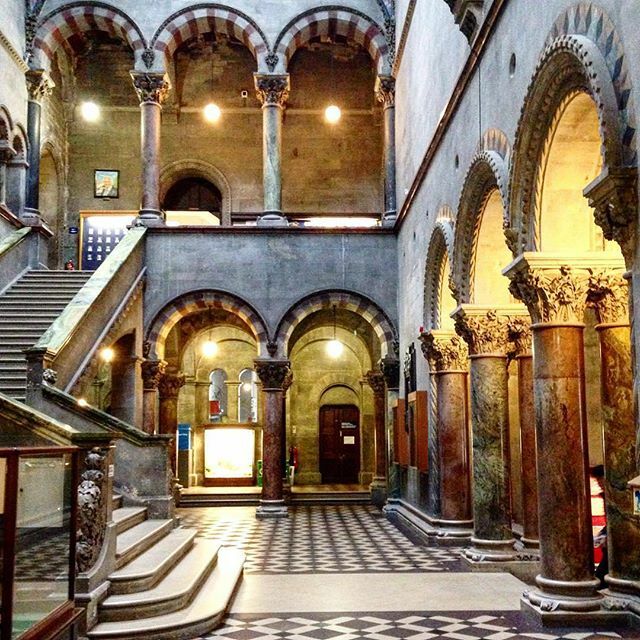 This blog and RSS feed is used to send out alerts to members of Trinity College Dublin and those wishing to visit the Library. Details on admission requirements, opening hours, borrowing rights, and access to the Library’s catalogues and databases can be found at the Library website. Visitors wishing to see the Book of Kells and the Long Room may visit the Book of Kells website. The Library has a new mini exhibition in the Ussher Library, Orientation Space showcasing some of the books banned by the Censorship of Publications Board since 1930 up to more recent times. Also on show are archival items (including the key to the Banned Books Room) showing how these banned books were dealt with by the Library from the 1960s onwards. 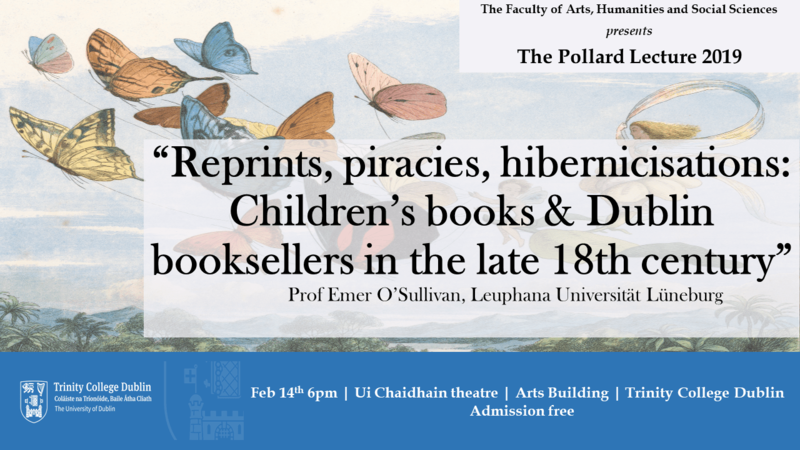 The exhibits reflect the history of censorship in Ireland and the sometimes uneasy relationship between the Library and the State authorities. 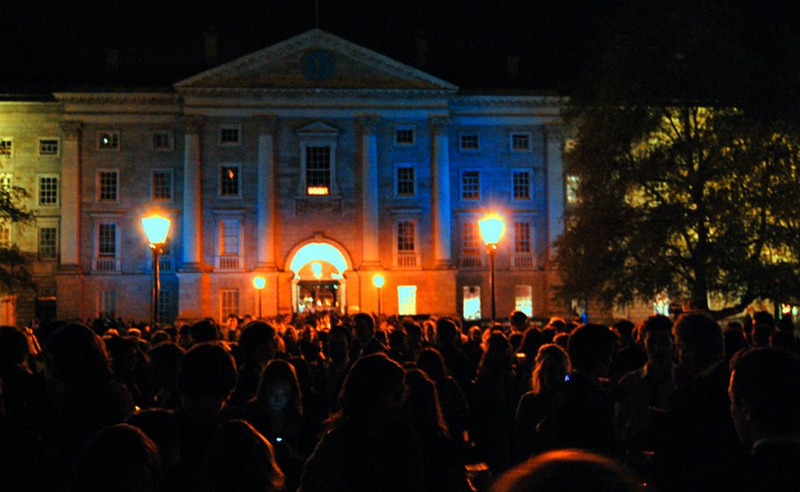 Due to the Trinity Ball, all Library buildings on the main University campus will close early on Friday 12 April 2019. The Berkeley/Ussher/Lecky (BLU) Libraries and the Hamilton Library will close at 5pm, Friday 12 April and reopen at 9:30am Saturday 13 April. Kinsella Hall, Ussher Library will close at 5pm, Friday 12 April. The 1st floor and the computer room will reopen at 8:30am Saturday 13 April. The 1937 Reading Room will close at 4:30pm, Friday 12 April and reopen at 8:30am, Saturday 13th April. 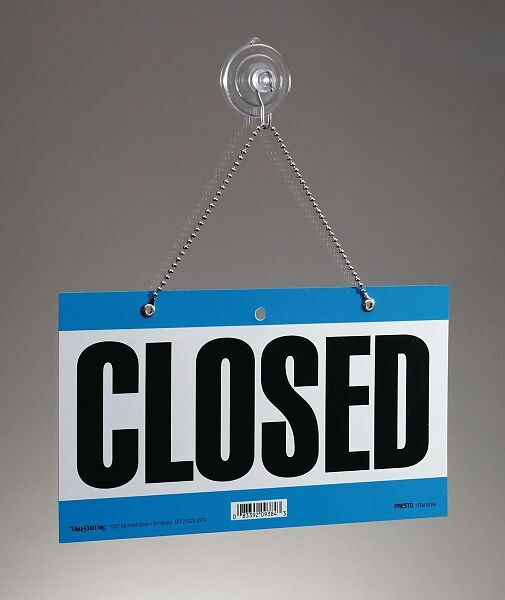 The John Stearne Medical Library is unaffected as it lies off campus, and will close at 10pm Friday 12 April and reopen at 9:30am Saturday 13 April. Please note that the Manuscripts & Archives Reading Room will be closed Monday 11 March, until 2:30PM. We apologise for any inconvenience caused. Patrick Wyse Jackson is an Associate Professor of Geology, Curator of the Geological Museum, Fellow of Trinity College, Dublin, Tutor, Head of the School of Natural Sciences, and a former Head of Geology and Director of Post-Graduate Teaching and Learning in the School of Natural Sciences. His main research interests are on the taxonomy, functional morphology and biology of Palaeozoic bryozoans, particularly those from the Ordovician and Mississippian geological periods. Patrick has published one hundred papers and meeting abstracts on his bryozoan research and over 150 notes, papers, and books in other fields including the history and philosophy of geology and the use of building materials in Ireland. 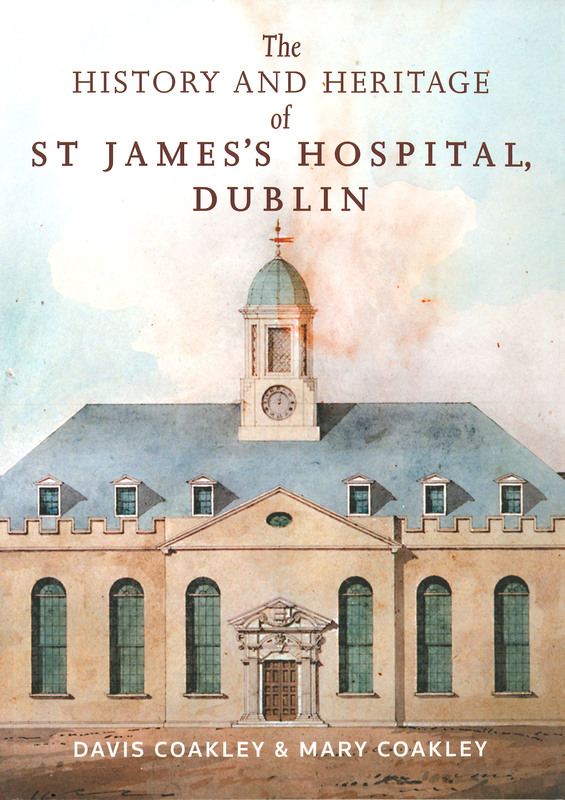 He is currently a co-PI on the innovative cross-disciplinary project ‘Making Victorian Dublin’ being carried out with colleagues in the Department of the History of Art and Architecture in Trinity. This project is focused on the extractive industries and building trades, and craftsmen who worked on the Museum Building and elsewhere, in the middle decades of the 1800s. via the A-Z Listing on LibGuides. 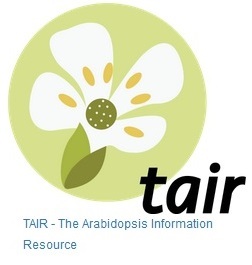 TAIR also provides extensive linkouts from our data pages to other Arabidopsis resources. Many scholarly and peer-reviewed articles can be read for free on the Web. A number of tools exist to help discover research output more easily: through installing a browser extension or plug-in; by using academic search engines and archives; or, by contacting the author directly. Some articles will however remain elusive – but the Library can help. The Library offers an Inter-Library Loan service which provides access to scholarly articles which are not available via the Library’s print or online collections, are not open access and cannot be found via plug-ins, search services or repositories. Unpaywall makes finding OA-articles easy for the individual user by installing a plug-in on Chrome or Firefox. You can search Open Access Button directly on their website or download an extension for Chrome which makes finding open access articles easy. When OA Button hits a paywall, the service also sends off requests to authors asking them to deposit their articles in a subject or institutional repository in order to make their research open. Open Access Button is a non-profit organisation. Google Scholar Button is a browser extension available for Firefox, Chrome, and Safari. The extension makes finding full-text open access articles in Google Scholar easier. Kopernio offers a browser plug-in that makes it easier to find both open access versions of articles and articles which users have access to via institutional subscription. The service is free but belongs to Clarivate Analytics and you need to register in order to use the extension. arXiv is a preprint archive mainly for physics, mathematics, computer sciences and related sciences. Run by Cornell University. bioRxiv is an archive for open access preprints in the life sciences operated by Cold Spring Harbor Laboratory. DOAJ is a list of open access journals and a search service finding peer-reviewed and scholarly journals and articles. The Humanities Commons CORE repository is intended for open access articles, monographs and other publications and resources in the humanities. Humanities Commons is a nonprofit operation run by the MLA. OpenDOAR is a searchable global directory of open access repositories and their policies. OSF Preprints is a platform with openly accessible preprints, or submitted manuscripts which are publically distributed before acceptance and peer-review in a traditional scientific journal. OSF Preprints is developed by Centre for Open Science (COS), a non-profit organisation with the goal of greater openness and reproducible research. SocArXiv is an open archive of the social sciences for preprints, working papers and other outputs. It is operated by the University of Maryland and developed by the Center of Open Science (COS). Researchers may share articles between themselves if this is permitted by agreements with their publishers, so-called ‘scholarly sharing.’ Please refer to Sherpa/Romeo to check current terms for the journal in question. When using the plug-in Open Access Button and hitting paywalled articles, requests to authors are sent asking them to deposit their articles in an open institutional or subject repository. There are also a number of social platforms for researchers, e.g. ResearchGate and Academia.edu.